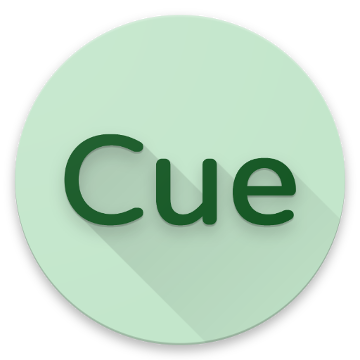 Crouton is a class that can be used by Android developers that feel the need for an alternative to the Context insensitive Toast. A Crouton will be displayed at the position the developer decides. Standard will be the top of an application window. You can line up multiple Croutons for display, that will be shown one after another. The SuperToasts library enhances and builds upon the Android Toast class. Some of the features of this library include context sensitive toasts (SuperActivityToasts), toasts with buttons and icons, non context sensitive toasts (SuperToasts), and a new style of toasts (SuperCardToasts) with many customization options for each. 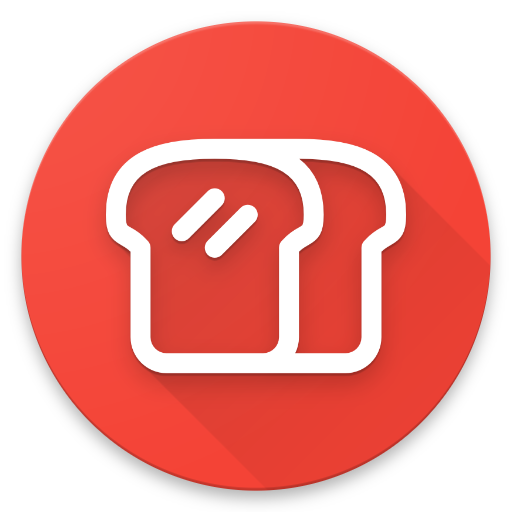 Pretty material design toasts with feedback animations. Show a Snackbar from the top. Easy to implement a drop-down warning / message. This is quite simple toast library, that make it easier to show and create custom toast.